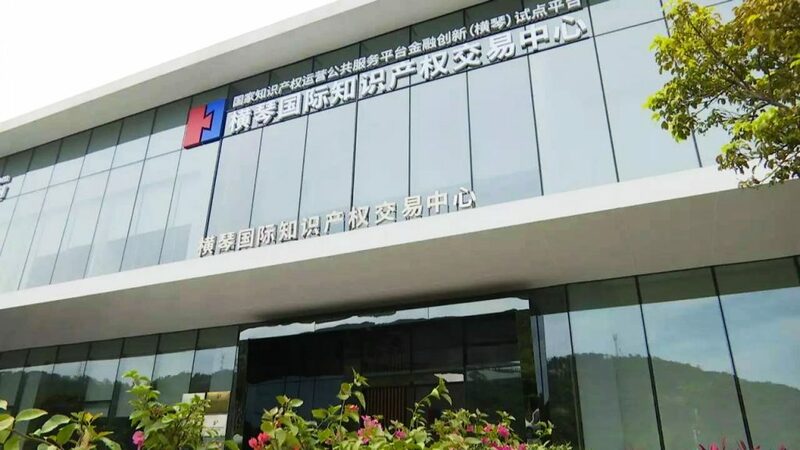 The National (Guangdong) Intellectual Property Training Base, which is part of the Hengqin International Intellectual Property Rights Exchange (HIPEX), has opened in Hengqin New Area. The base is sanctioned by the State Intellectual Property Office (SIPO) to facilitate IP development by providing quality talent training. It also aims to “incubate” Zhuhai and Guangdong experts in IP design, application, protection and management. Founded in 2014, HIPEX, also known as the Seven-Stringed Lute National Platform, establishes and manages an experimental platform with financial innovation for the country’s public IP service platform, aiming to develop an online trading system with a core business focused on financial innovation, IPR transactions and international operations. HIPEX was chosen for the endeavor due to its integrated IP resources and proven proficiency. Zhuhai’s government has long placed emphasis on IP-related industries because they are conducive to innovative development. Subsequently, it has become both a National Pilot City of National Intellectual Property and Pilot City for IP pledge financing as defined by the SIPO. The city recorded 20,737 patent applications last year with the number granted surging 35.1% to 12,544. The HIPEX has already set up a service office to provide one-stop services regarding intellectual property including patents, trademarks and copyrights as well as related intellectual property rights assessments for start-up projects, patent navigation of entrepreneurial projects, venture capital project financing and corporate listing counseling.